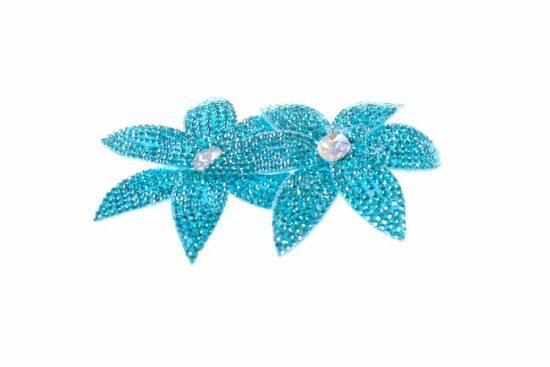 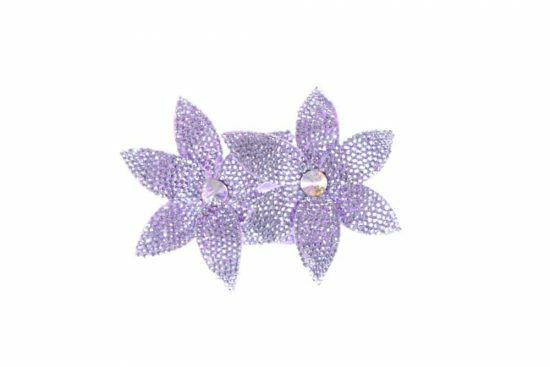 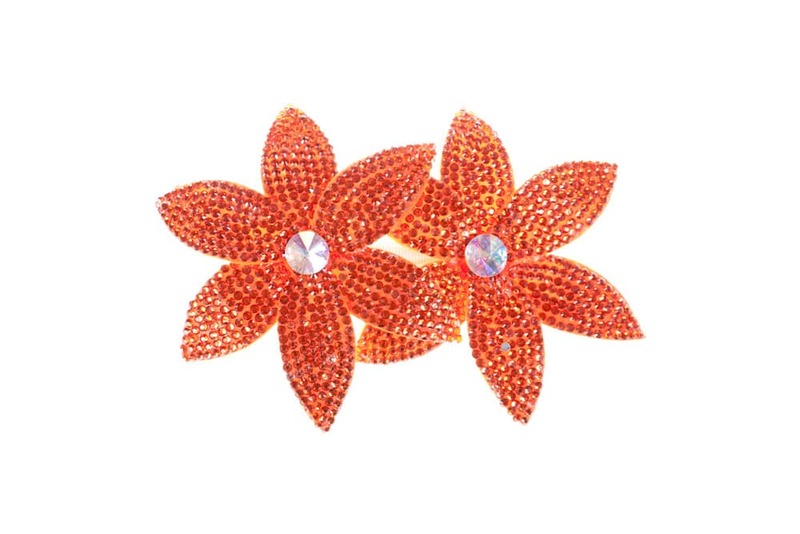 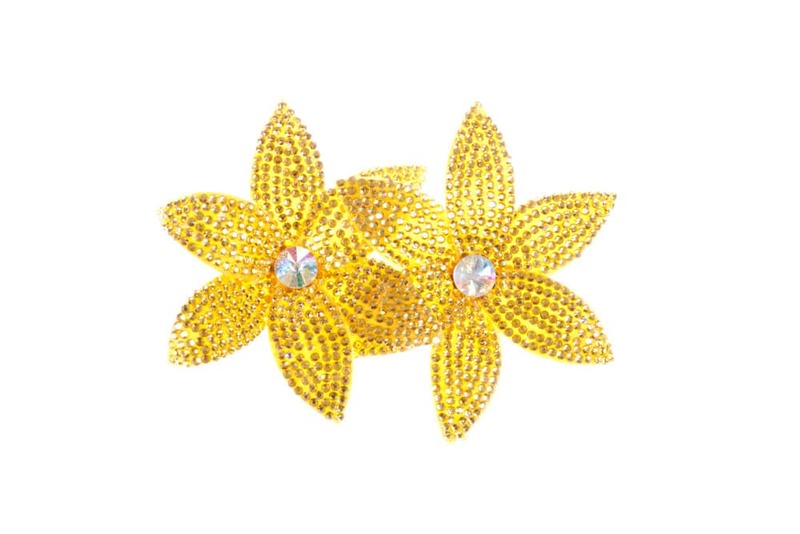 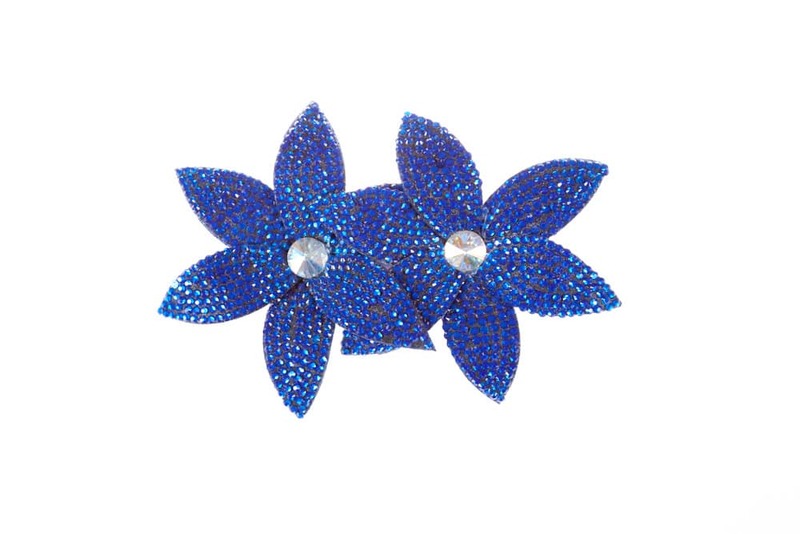 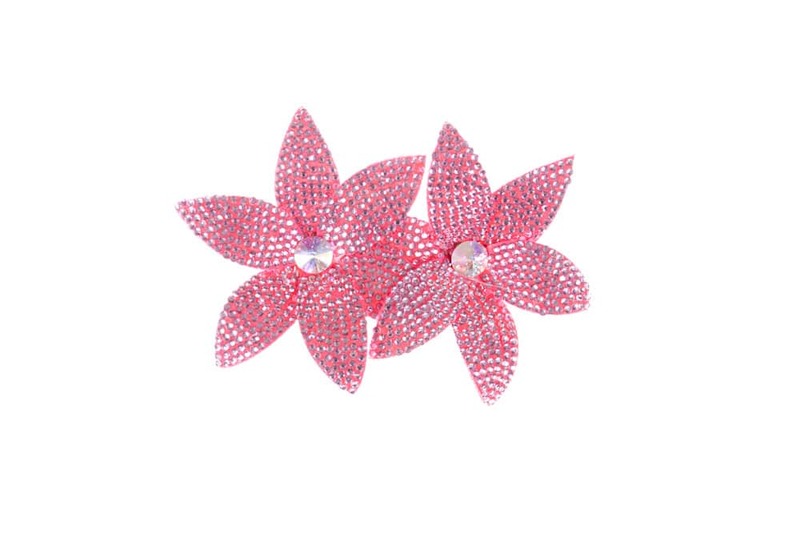 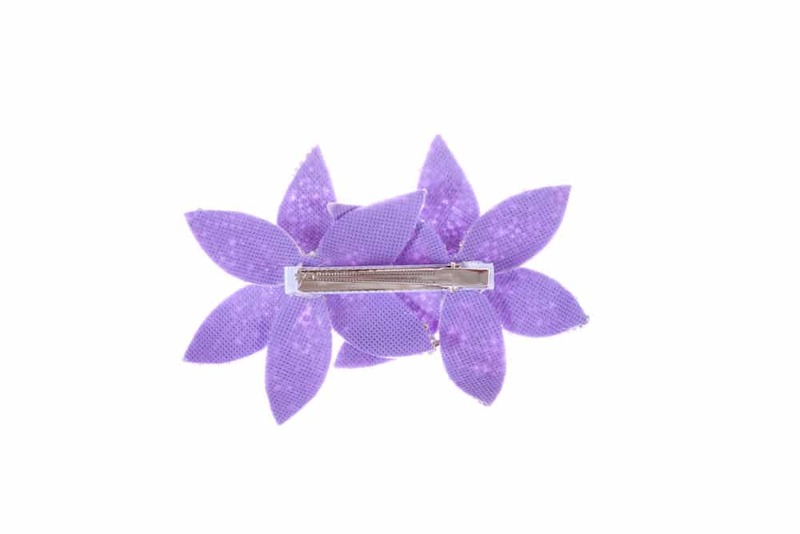 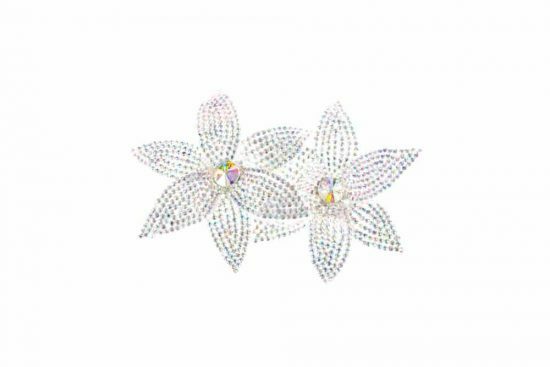 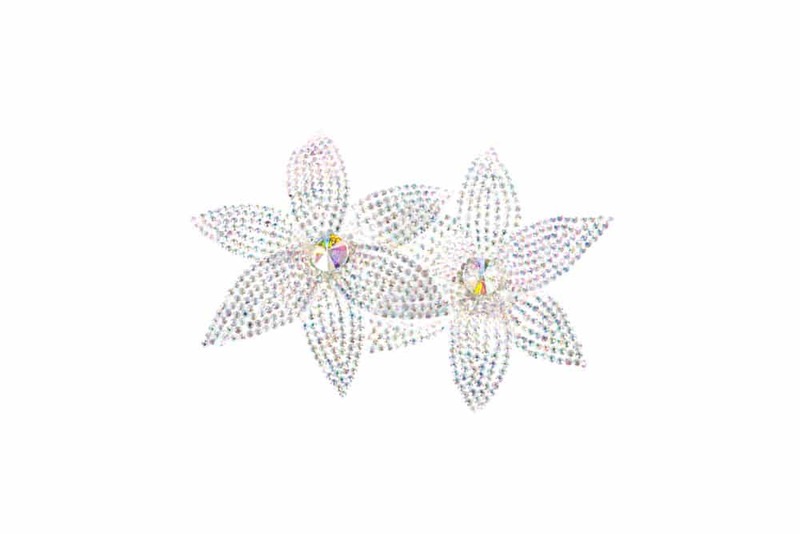 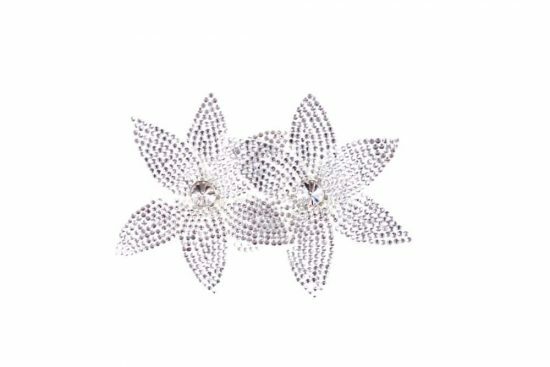 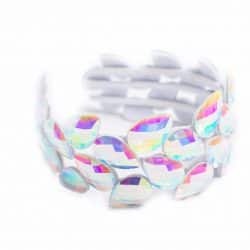 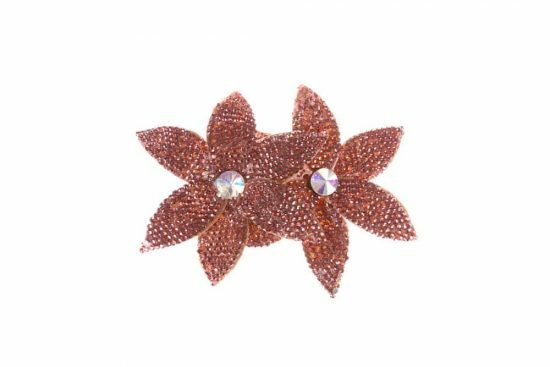 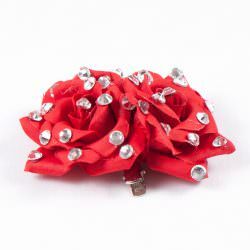 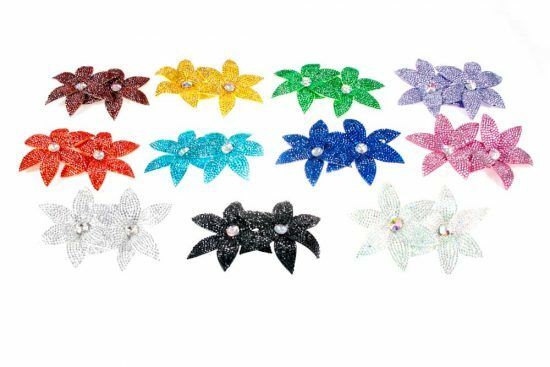 Gorgeous Diamonte star flower shaped hair accessories for attaching to our coloured hairbands or on their own. Suitable for full or bun wigs. Stunning on stage. 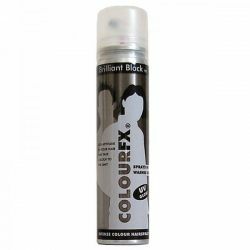 Worn either horizontally at the side or back of a bun wig, or vertically for a more dramatic look on both bun wigs and full wigs.